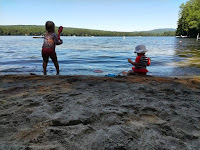 For the Fourth of July holiday I took my daughters to play at a little beach on a local lake. My older daughter enjoyed gathering snail and mussel shells in her bucket while my younger daughter enjoyed playing with some beach toys. The smell of the snail and mussel shells that my daughter collected reminded me of a neat iPad app that I found a couple of years ago. DIY Lake Science is a free iPad app designed to help students learn about lake ecosystems. In the app students will find a small simulation of a lake ecosystem. Students can change the depth of the lake, the temperature, and the general climate around the lake to learn how those changes alter the ecosystem. After using the simulation students can learn more about lake ecosystems in the DIY Lake Science video library. The “DIY” aspect of DIY Lake Science is found in the directions for a dozen hands-on activities designed to help students learn more about lake ecosystems. Half of the activities, like “make a lake” and “freezing lakes” can be conducted indoors in a classroom or at home with the help of parents. 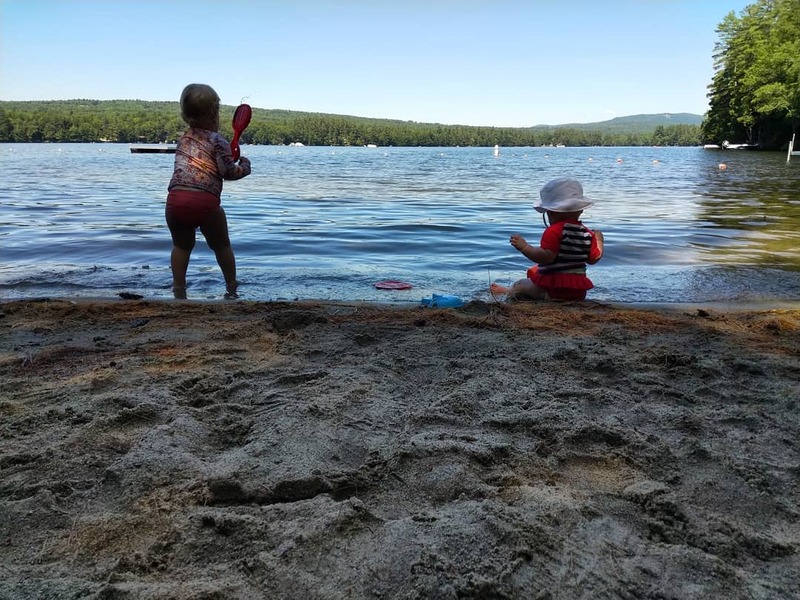 The other half of the DIY Lake Science activities require going outdoors to learn how to measure the murkiness of water, find aquatic insects, and to see how run-off affects lakes.